Born to become a legendary device, this kit provides to withstand water immersion for up to 30 minutes and at a depth of up to 1m as well as is capable of withstanding the dirty environment. 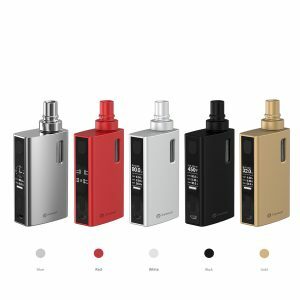 GeekVape introduces the Aegis Legend Kit Aero Mesh, a powerful device with 200W max power capability and a waterproof, dustproof, and shockproof construction. It designed using up to 6 different materials to achieve the style and super durability. Born to become a legendary device, this kit provides to withstand water immersion for up to 30 minutes and at a depth of up to 1m as well as is capable of withstanding the dirty environment. In addition, it is shock resistant ensuring that it won’t be broken by accident. 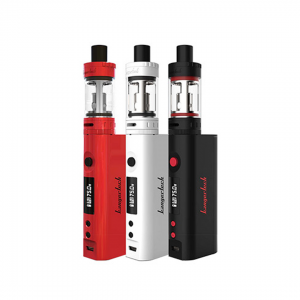 Powered by a new advanced chipset, GeekVape Aegis Legend Kit Aero Mesh allows to reach up to 200W max power output and supports firmware upgrades. 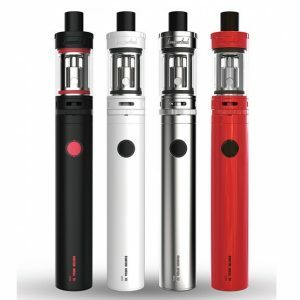 The kit comes with a newly developed Aero Mesh sub-ohm tank with 4ml e-juice capacity powered with Super mesh coil system bringing both outstanding flavor and a long-lasting capability. 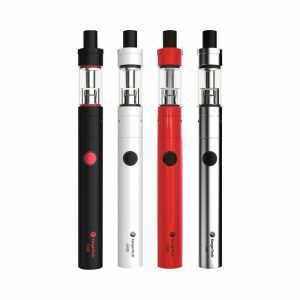 The Mesh coil effectively enlarges the heating area, thus provides fast heating and huge vapor production. Quick access top fill system makes the refills easy and fast. An adjustable bottom airflow slot brings smooth airflow to the coil without compromising its flavor. 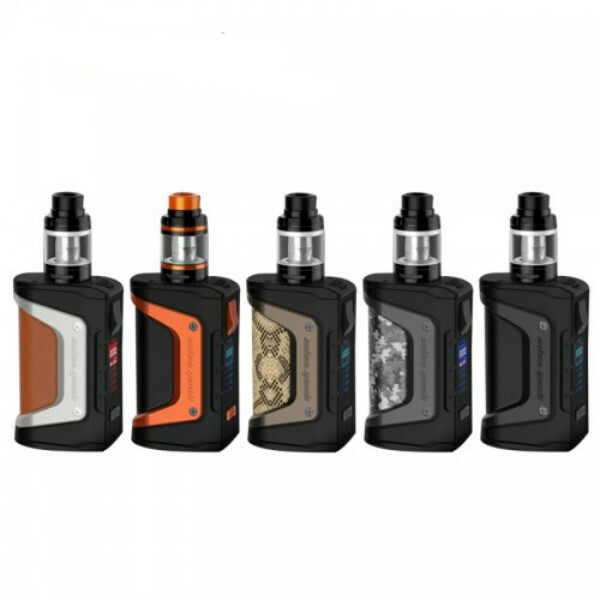 The GeekVape Aegis Legend Kit Aero Mesh is a stylish and durable setup with extreme power capabilities and high portability that will serve you well for a long time.